Chiffon Empire Waist Evening Dress | Sung Boutique L.A. 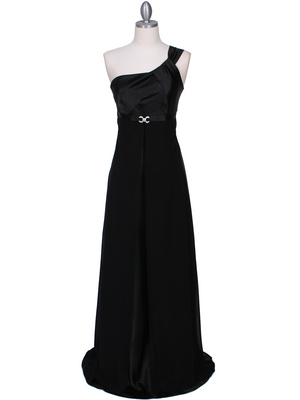 This elegant chiffon evening dress features a sweetheart neckline and ruched bust. A beautiful band of sequin embellishments create a soft empire waist.